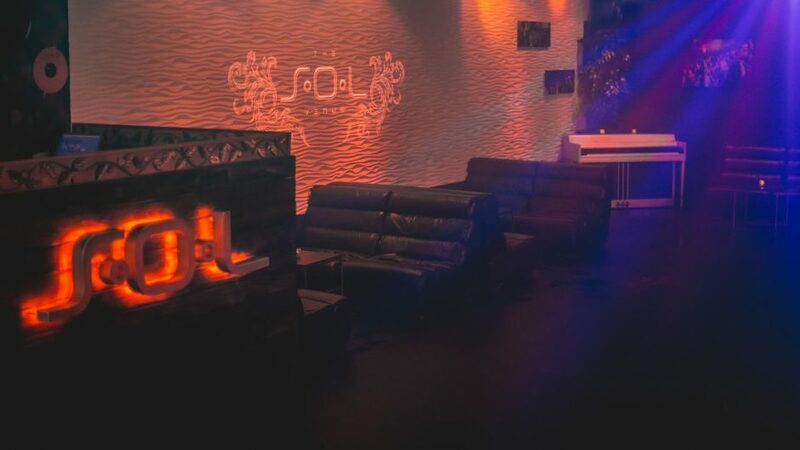 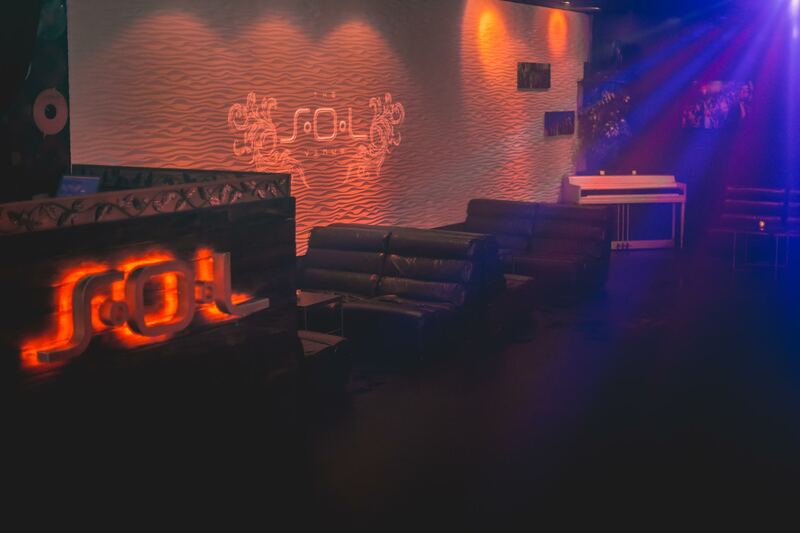 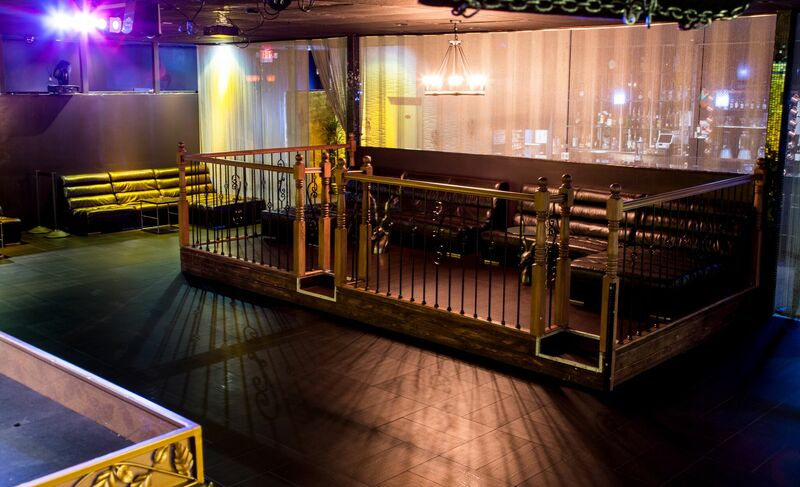 As a premier entertainment venue and private event space in Southern California, SOL Venue offers a perfect location to host your next event with complete staging, sound system, lighting and video capabilities. 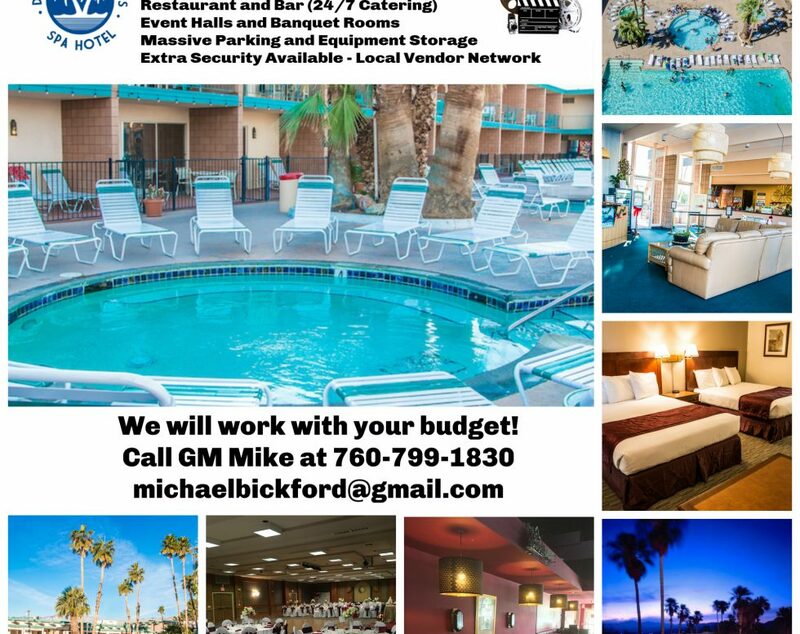 Let our team assist you in celebrating birthdays, wedding receptions, family gatherings or help you in coordinating the perfect corporate party, reunion, or performance. 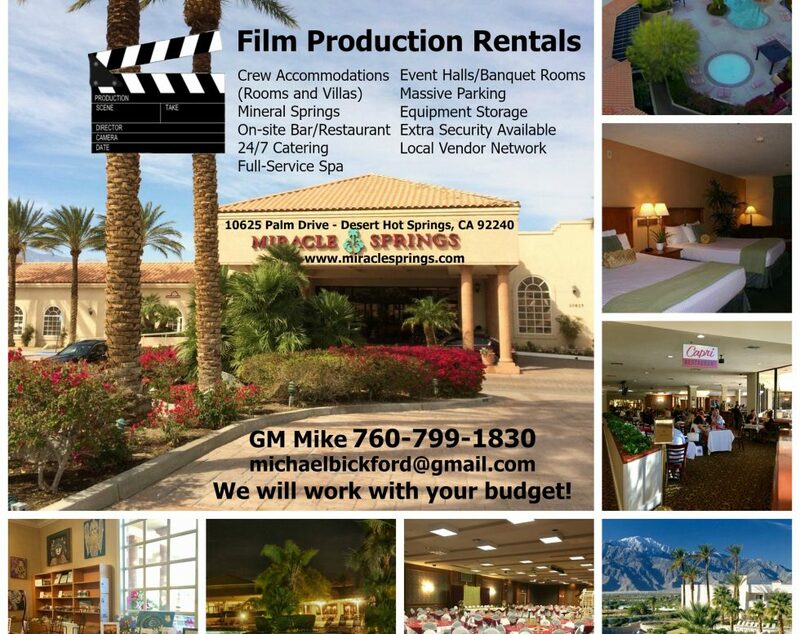 We hope to accommodate you in creating your ideal event!